These soft gray cloths will not only clean your lenses and filters, but they can make a handy exposure target in the field if needed. There’s nothing more frustrating than having a filter stuck to your lens. These rubberized filter wrenches fit filters from 72-82mm and should be a permanent occupant of your camera bag! The Shutter Hat is a packable rain cover that attaches to your camera’s hot shoe. I use it for rain protection and to prevent light leaks during long exposures during the day. For emergency rain protection, you can also check out these clear packable covers from Ruggard ($6). The Giottos Rocket Blaster is one of the best designs for blower bulbs. I pack mine whenever I travel to remove dust from my camera lenses and sensor. If your photo enthusiast does any nighttime photography, this LED headlamp from Pelican will not only light the path ahead, but it also includes a low-output red LED for maintaining night vision while making adjustments to your gear in the dark. I love this little mount for my iPhone. It has a threaded base, but also mounts to any Arca-Swiss compatible tripod head clamp. 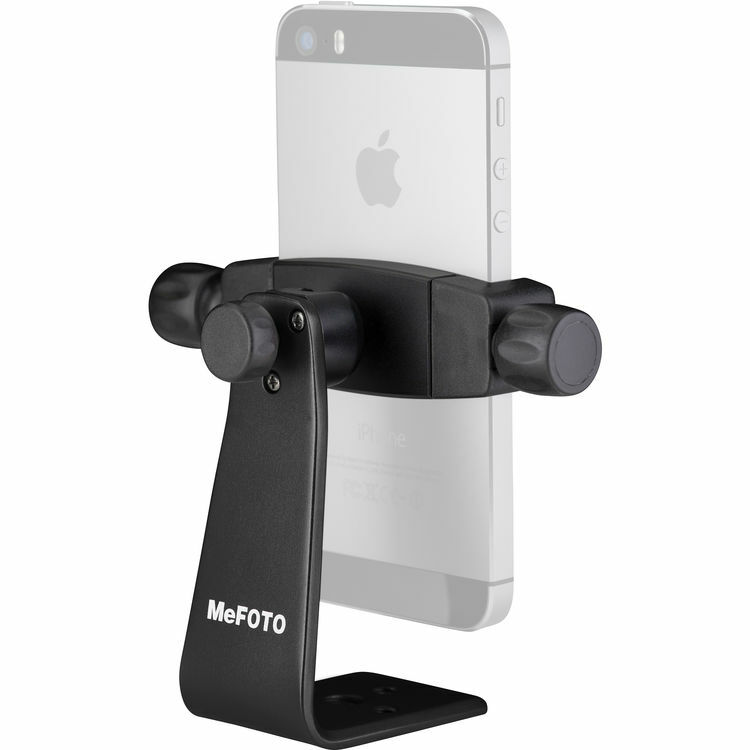 Use it to capture videos and time-lapse shots with your smartphone! My downloadable PDF guides and QuickTime instructional videos cover a wide range of photography topics, from Landscape Photography to Luminosity Masking with Photoshop. The Peak Design slide strap is versatile and easily removable. This is my new go-to quick-release camera strap. The round connectors are unobtrusive and the unique slide design of the strap lets you adjust it for shoulder or neck use. Includes 4 connectors so you can interchange it between two cameras. The 5-in-1 reflector includes four different reflective surfaces (silver, white, gold, soft gold) and when you remove the cover, the internal disk is a soft diffuser, perfect for macro and portrait work. This flexible tabletop tripod is perfect for mounting your DSLR or smartphone to fence rails and other awkward locations. Extension tubes let you focus closer than normal and transform your existing lenses into macro/close-up lenses . This set from Kenko maintains autofocus. The industry standard for photo management and raw editing also includes the full version of Adobe Photoshop for those times you want to get creative with layer effects such as texture overlays. 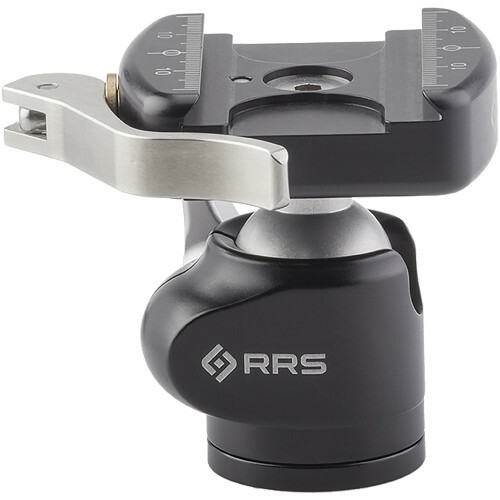 If you need a tiny but super-sturdy travel ball head, the RRS BH-25 is up to the task. It’s nearly 9lb load capacity means it’s able to hold most DSLRs and lenses. For more serious loads, check out the BH-40 and BH-55 ball heads. They’re built for a lifetime of use. If you’re still using those old memory cards from 2005, you may wish to consider upgrading to faster, higher capacity cards. The SanDisk Extreme Pro series of SD cards are capable of read speeds up to 300MB/sec, meaning faster transfers to your computer when paired with a USB 3.1 reader. Everyone should have at least one fast prime lens in their kit. Of these, the 50mm f/1.8 is sharp, light and very reasonably priced. The “nifty fifty” is perfect for capturing low-light portraits and getting great bokeh of holiday lights. Crop-sensor DSLR users can opt for the 35mm f/1.8 for an equivalent angle of view. The Mindshift Gear Backlight 26L is perfect for the traveling photographer. The killer feature of this streamlined backpack is the rear flap opening. Not only is it more secure, but you can turn the pack around while wearing it with the waist belt and work from it without having to set your bag down in wet or dirty environments. This small but sharp all-purpose zoom from Nikon is perfect for travel photographers who use full-frame DSLRs but want to stay light. It has image stabilization and focuses quite close. Use it on the Nikon D850 with DX crop and you effectively get a 24-127mm lens! Is there someone in your family just getting started in photography? The Nikon D3400 is a great way to get them on their journey. With a 24.2 MP sensor and 5fps shooting, this little Nikon will foster their creative spirit without destroying your budget. And hey, it also comes in red. I lead many photo workshops each year, but did you know that I’m also available for 1 on 1 mentoring? I can set up a virtual meeting with you online to help you with post-processing and workflow, or to provide image critique and feedback. Contact me for pricing. 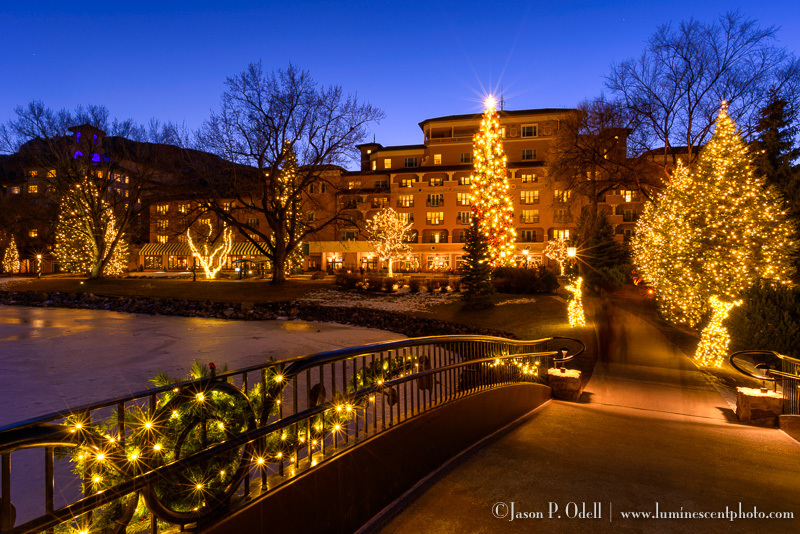 Hopefully, this sets you in the right mood for holiday shopping. Have a suggestion for a stocking-stuffer or gift? Leave a comment on my Facebook Page.